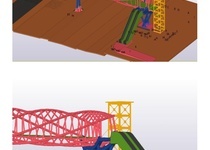 Experienced structural engineer educated in an extensive field of structures, heavy and light, in various structural materials and in drafting structural shop drawings too. 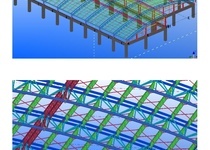 Skilled...Read moreExperienced structural engineer educated in an extensive field of structures, heavy and light, in various structural materials and in drafting structural shop drawings too. 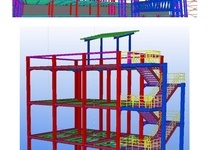 Skilled in most design analysis software, report-writing, and shop drawing especially steel structure details. 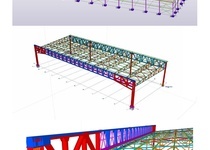 I have a precise practical overview of various structures details including steel connection details based on my 12 years of performing and monitoring steel and concrete structures and structural buildings. 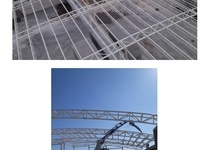 • Analyzing and design of industry scaffolding, facade scaffolding, access towers, bearing scaffolding (under concrete) and various temporary and permanent structures with scaffolds members. 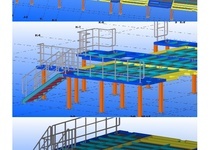 • Analyzing and design of slab formworks, wall formworks, column formworks and tunnel formworks. 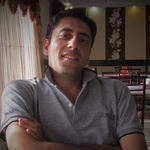 I reply to technical questions quickly and recognize good engineering opportunities to adjust to existing designs to make them fit for purpose.